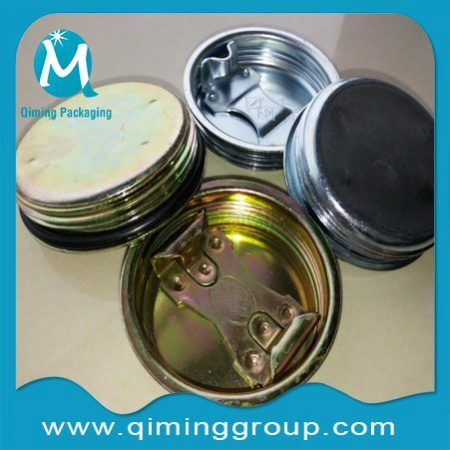 Closures are devices and techniques used to close or seal a bottle, jug, jar, tube, can, etc.Drum closures are used to close and seal drum or barrel . 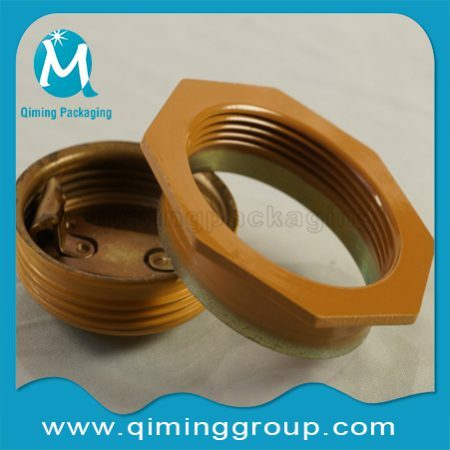 Closures can be a cap, cover, lid, plug, etc. 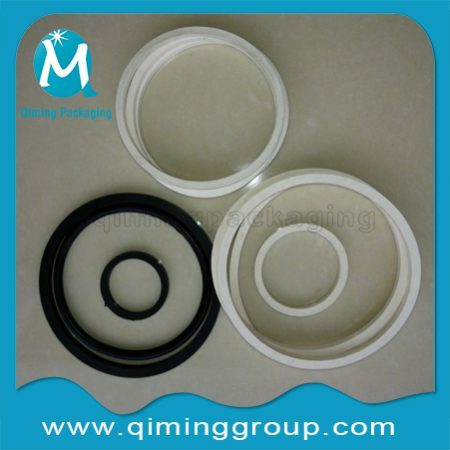 Qiming Packaging one set drum closures include 2 ” drum flanges +2″drum plugs+ 3/4 “drum flanges +3/4” drum plugs+ 4 pieces of gaskets. 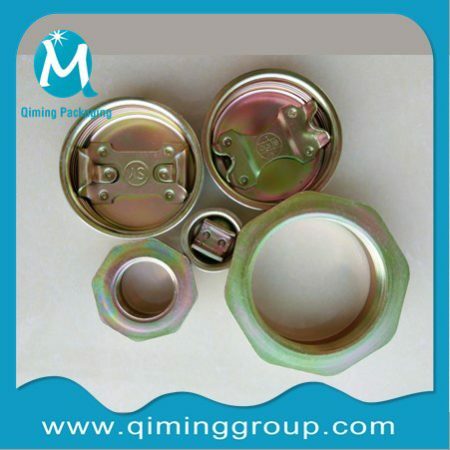 Functions: Good sealing ,protecting the drum contents against leaking and contaminating ,guaranteeing drum contents original quality. Free samples available for you to quality checking.Fill in the request free samples form now to get the free samples today. Are you looking for China Drum Closures Manufacturers? 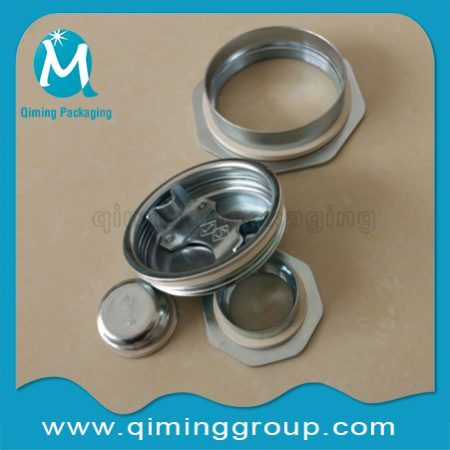 Qiming Packaging is a professional manufacture specializing in Cr3 zinc plated drum closures,Cr6 zinc plated drum closures and steel lacquer drum closures. 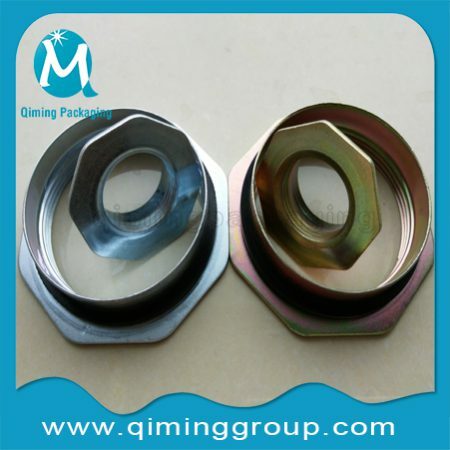 Moreover , their parts drum bungs,drum plugs,drum flanges,various gaskets also sold separately .Above 100000 sets ,you own LOGO available.Have special requirement on logo or size? Contact us today for a better solution now .We’d love to work with you together.